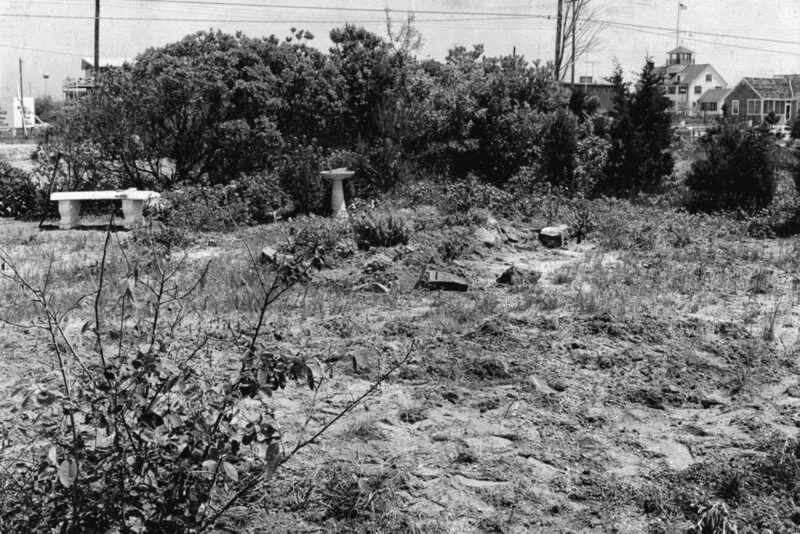 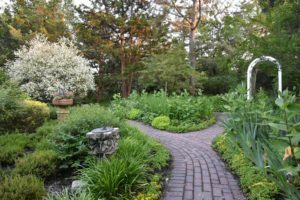 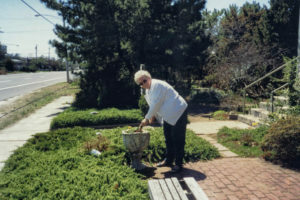 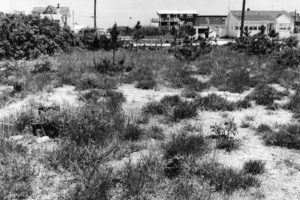 The Edith Duff Gwinn Gardens date back to 1963 when botanist ,environmentalist, member of the Barnegat Light Historical Society and The Garden Club of LBI, Edith Duff Gwinn, decided the Barnegat Light Museum grounds needed improvement. 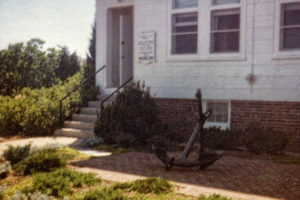 The Museum had served as Barnegat Light’s one room schoolhouse from 1903 until 1954 and was placed on the National Register of Historic Places in 1976. 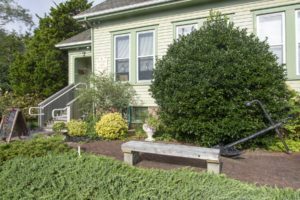 Gwinn’s idea was to transform the barren museum yard into a beautiful garden utilizing native and other plants that would thrive in the windy and salty seashore environment . 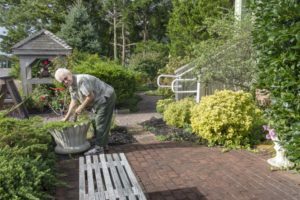 Her hope was to inspire other gardeners to use native plants in their gardens. 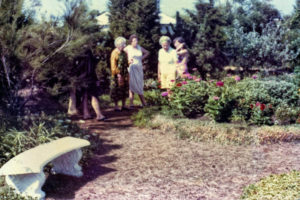 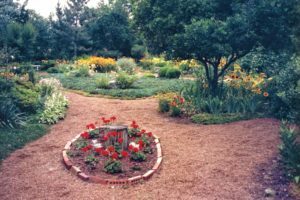 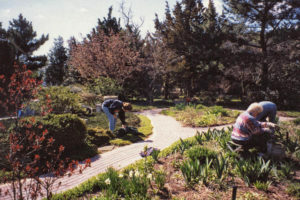 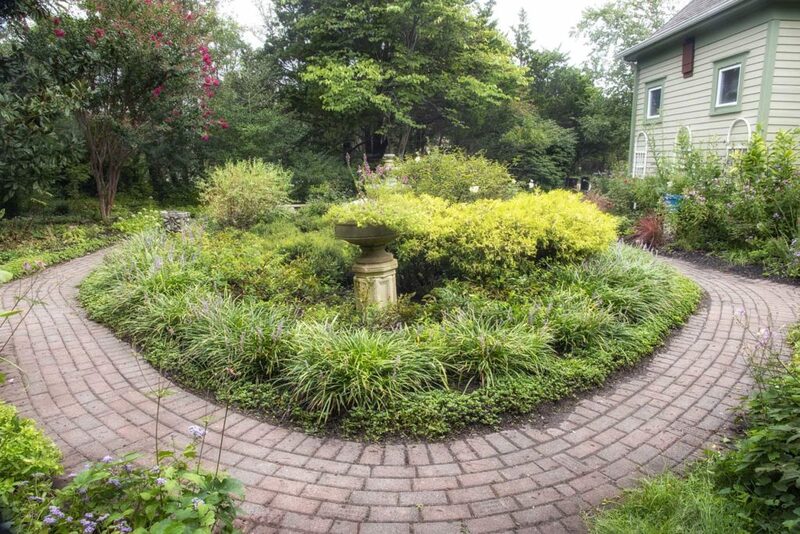 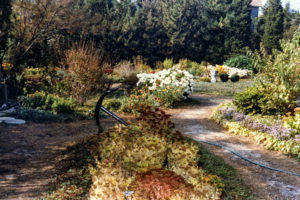 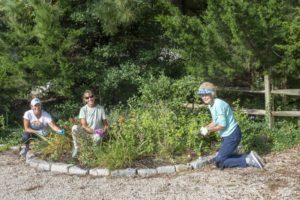 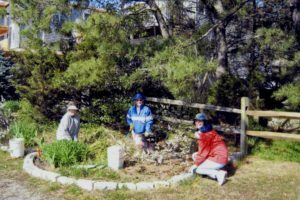 In 1968 the Garden Club of Long Beach Island assumed financial responsibility for the Museum gardens and committed to providing the manpower necessary to maintain it. 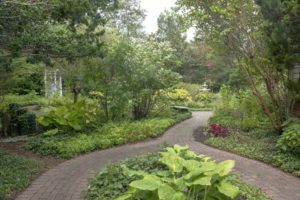 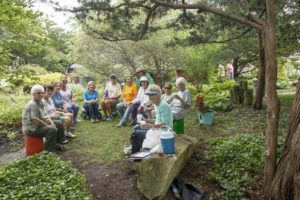 Every Monday morning, from the beginning of May until the end of October, a dedicated Edith Duff Gwinn Gardens committee works to keep the garden looking its best. 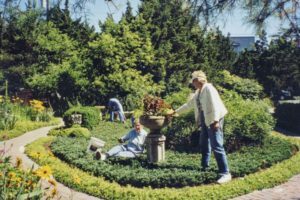 Edith Duff Gwinn’s vision for a beautiful garden at this site continues today. 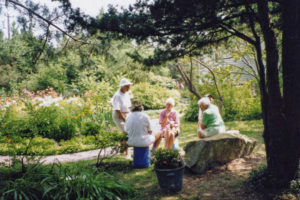 The following photo retrospective was assembled in honor of the 50th anniversary of The Garden Club of Long Beach Island’s stewardship of the Edith Duff Gwinn Gardens in Barnegat Light New Jersey. 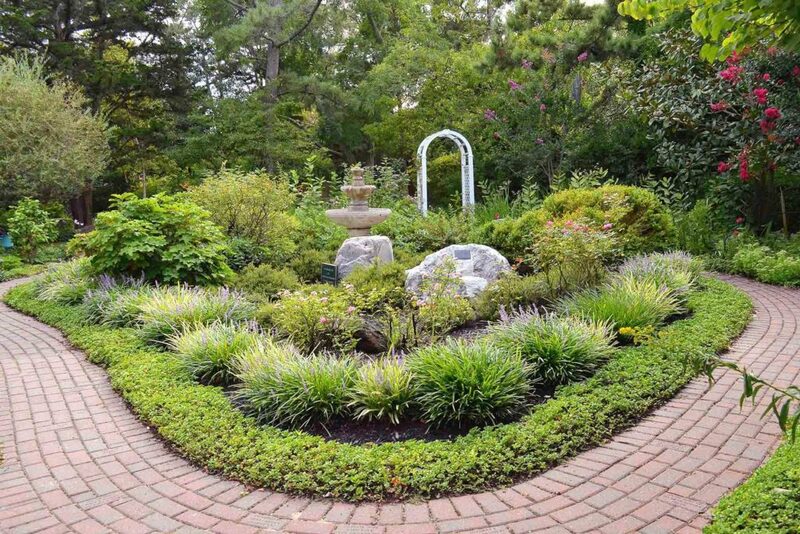 Click on any photo in the gallery to enlarge.